The UK has seen its first snow of 2019, with nearly 10cm of snow predicted to land around parts of the country. The temperatures began to plummet and numerous yellow weather warnings have been issued as the snow has started to fall. This weather is expecting to cause the worst travel chaos we’ve seen in a long time. Drivers have been warned not to drive as a lot of the country is expected to be effected. Motorists have been urged to drive with caution and only travel if completely necessary. Before you start your journey you should make sure the car is cleared of any snow. All of the windows, roof and the bonnet of your car must be clear so it won’t obscure the view. Consider taking water, blankets, a shovel and jump leads in the car in case of any emergencies. 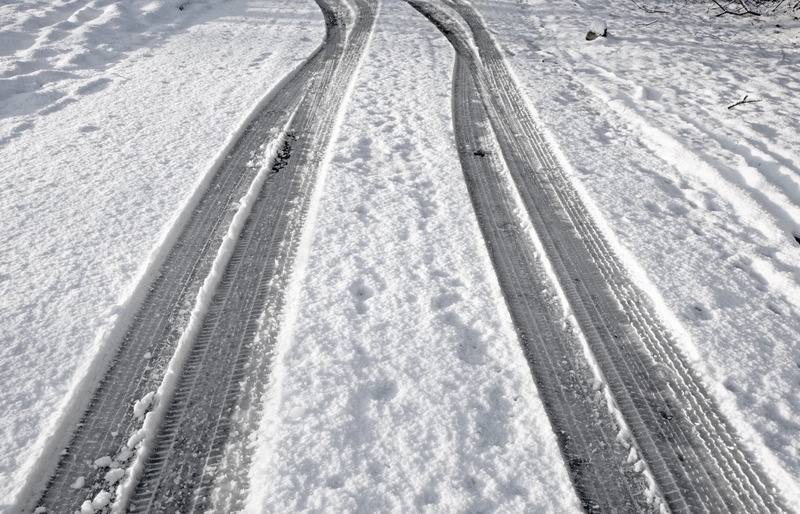 If your car is on snow and you are driving a manual car, set off in a higher gear to prevent your wheels from spinning on the ice underneath the wheels. Whilst driving remember that it can take up to 10 times longer to stop when driving on ice compared to driving on dry roads. Make sure you leave enough braking distance between you and the driver in front of you and also ensure you always have plenty of space to slow down safely. Car Call can help you following an accident. If you have had an accident whilst driving in the snow or any other time, we can help make things easier. Contact us today for free advice on what to do following an accident. Car Call and our partners help thousands of drivers every year with their accident claims. If you would like help regarding an accident claim call 02392 484 244 and we will be happy to help.